Ryan Giggs looks all but set to leave Manchester United after 29 years with the club,according to reports.The Welshman, 42, has spent his entire career at Manchester United, spanning 29 years, from the age of 13; coming through the famous academy as part of the ‘Class of ’92’ . Upon his retirement in May 2014, Ryan Giggs was appointed Assistant to incoming Manager, Louis Van Gaal. After a disappointing second-season, Louis Van Gaal was sacked by Manchester United in May and it was rumoured that Ryan Giggs could take over as Manchester United Manager. However, since December 2015, there were also rumours spreading that Jose Mourinho would become the new Manchester United manager; replacing Van Gaal before his contract was completed. This rumours have since crystallized into reality and Morinhou is already stamping his mark on affairs at the club. 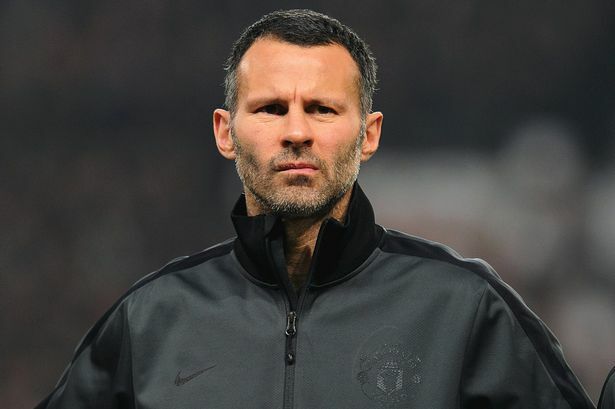 reported that Ryan Giggs has been offered a ‘lesser’ role as a Youth Development Coach. However the Welshman wants a more important role at the club, it has been reported. Since the departure of Van Gaal, two days after winning the FA Cup, Ryan Giggs has been on holiday and is due to return before the weekend to discuss whether there is a future at Manchester United. Faria. At this stage of his career and with the experiences gained from working with Sir Alex Ferguson, David Moyes and Louis Van Gaal, Ryan Giggs may want to prove himself as a Manager and show that his skills are a match for the very best.